The Cup switch features a 2-in/5.1-cm activation surface that provides auditory click and tactile feedback, and requires 12-oz/340-g of force to activate. 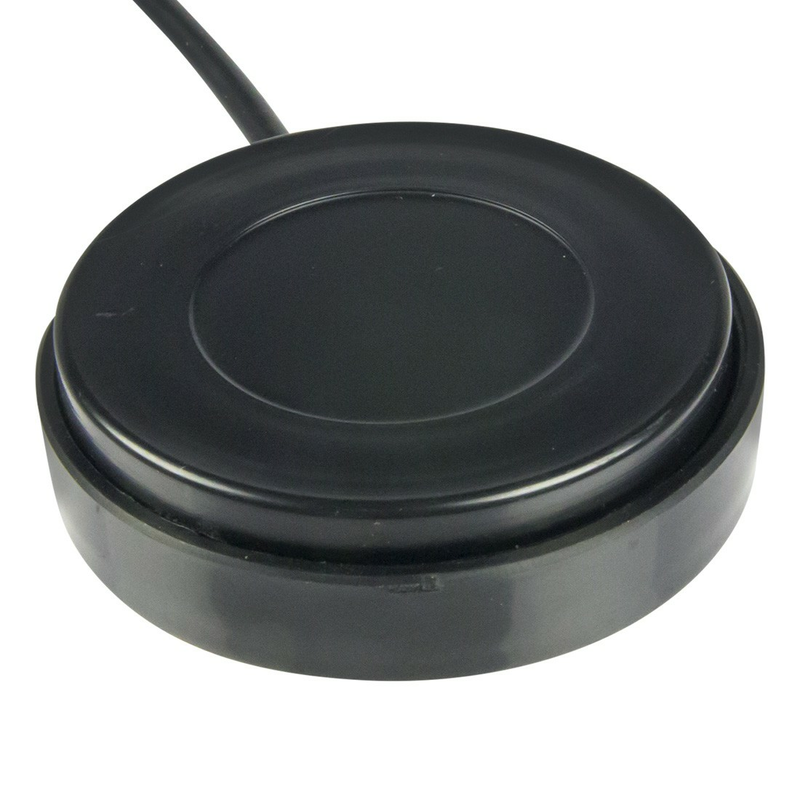 Similar to our popular Cap Switch, but encased in a plastic cup for extra durability. Includes five brightly colored stickers, which makes it ideal for persons with low vision.